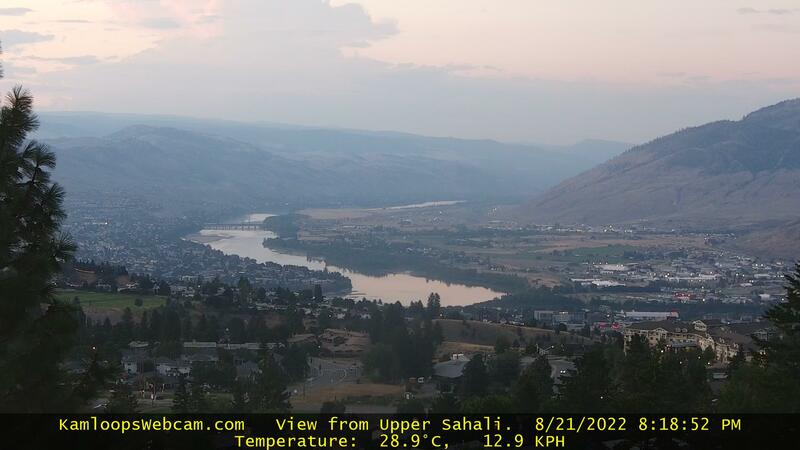 A Kamloops BC webcam and local webcams website, that provides a weather forecast and hourly timelapse videos. Located in Upper Sahali with a view of the local mountains, Thompson Valley and North Thompson River. Live Image Auto Updates Every 90 Seconds 24 Hours A Day. Six Hour And Daily Time-Lapse Videos Below. Older video? Use a private incognito window or clear your browser cache.